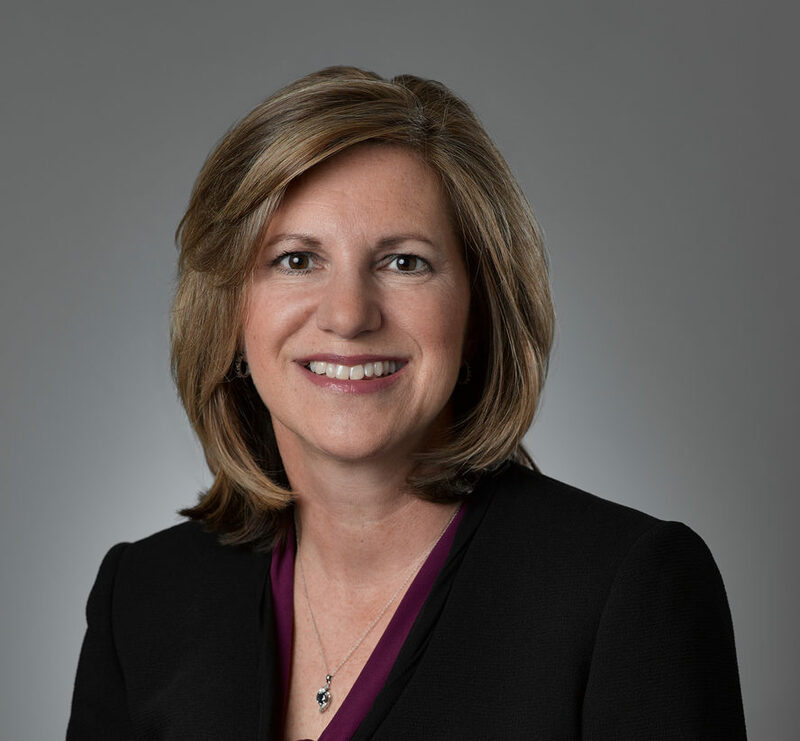 Karen A. Roche, CPA, is a partner at Calibre CPA Group and directs the Accounting and Financial Services practice of the firm’s Bethesda, MD office. She has been in public accounting since 1984. Karen’s expertise lies in accounting, budgeting and financial reporting for tax-exempt organizations. Karen provides service to not-for-profit organizations and associations representing a variety of disciplines including professional societies, educational institutions, health and welfare providers, faith-based organizations and other sectors. Karen is proud of the growth of her practice which she attributes to her strong and lasting relationships with her clients. An excellent communicator, she has focused her efforts on helping clients achieve best practices while working with not-for-profit management and Boards of Directors to provide meaningful financial information that ultimately maximizes mission outcomes. Karen serves on Calibre CPA Group’s Associations and Other Not-for-Profit Enterprises (A-ONE’s) industry service team and is a frequent speaker at educational seminars offered by the firm. Karen spent more than ten years serving as President of Saint Raphael Nursery School Advisory Board and devoted countless hours coaching young girls for Montgomery Soccer, Inc., Saint Elizabeth School CYO Soccer and City of Rockville Softball. Karen continues to volunteer in the community as a member of the Saint Raphael Parish Finance Council and Treasurer of the League of Adventurous Women.